World Curious. London Proud. 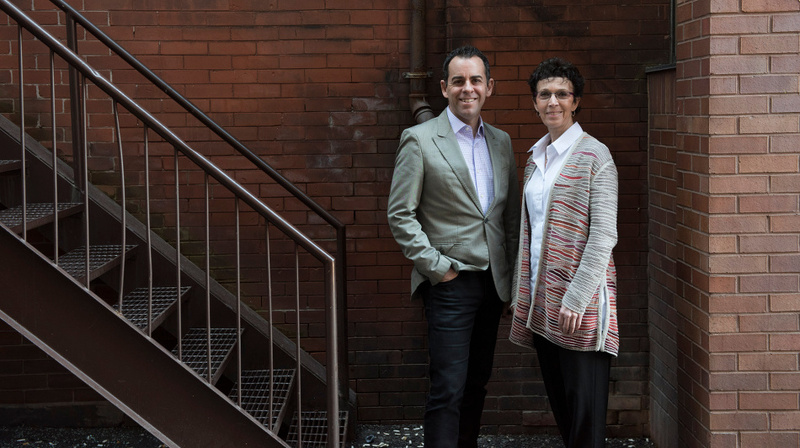 Under the leadership of newly appointed Artistic Director Dennis Garnhum and Executive Director Deb Harvey, the Grand is building a bold future with daring new projects, inspiring new programs, and a captivating new direction. A leading cultural hub, the Grand is proudly located in the heart of downtown London, Ontario. We are a place for all Londoners, for everyone, to gather, celebrate, and be inspired by exceptional theatre experiences. We bring the world to London with diverse, relevant, and original stories from around the globe, and through collaborations with exceptional national and international performing arts organizations. And we bring London to the world stage with a commitment to developing, producing, and premiering new, original homegrown stories through COMPASS, a new play development program. From around the world and around the corner, we present relevant and provocative stories that remind us of our collective humanity. The Grand's commitment to educational programming and youth mentorship is exemplified by The High School Project, the only project of its kind in North America. A newly announced partnership with Sheridan College Music Theatre Program now positions The Project for its next phase of development. A new community outreach initiative, 100 Schools, continues our commitment by bringing professional theatre to London area schools in 2018 - at no cost. A not-for-profit regional theatre, the Grand produces and presents professional theatre on two stages: the Spriet Stage (839 seats) and the McManus Stage (144 seats). The Grand season runs from September to May with a subscription series on both stages. On March 9, 2017 the Grand Theatre announced an historic donation from Helen and Andy Spriet, philanthropic leaders in London who committed $1,000,000 to support the work of the theatre. This donation marks the largest individual gift in Grand Theatre history and in the arts community in London. 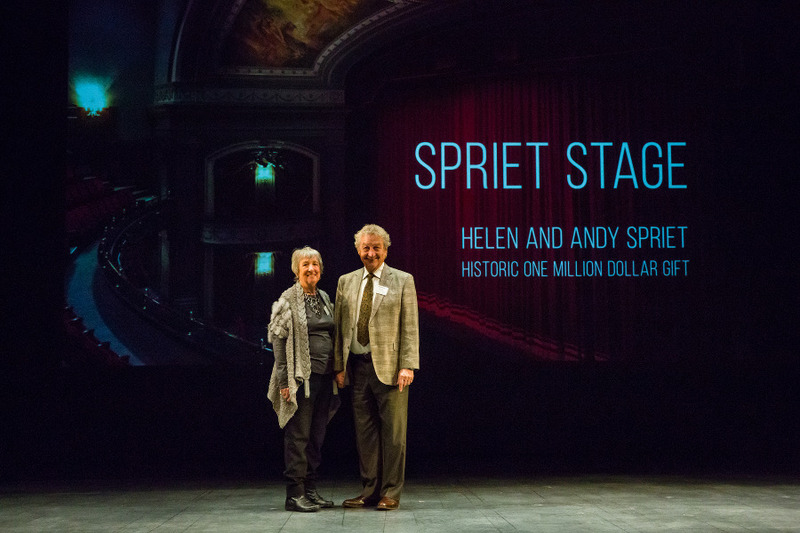 In recognition of this investment, the Grand Theatre main stage was renamed the Spriet Stage. “The Grand Theatre has always held a special place for us. Over the years we have been inspired by other London families, like the Iveys, who have shown their leadership and leveraged impact with significant gifts to local causes and organizations that matter to the community. We had planned to leave a legacy gift to the Grand but the opportunity to see our donation have an immediate and lasting impact for all Londoners was really exciting for us,” said Helen Spriet who served on the Board of Directors of the Grand Theatre from 2008 to 2015. Dennis Garnhum joined the Grand Theatre as Artistic Director in October 2016. Click here for a list of past productions.